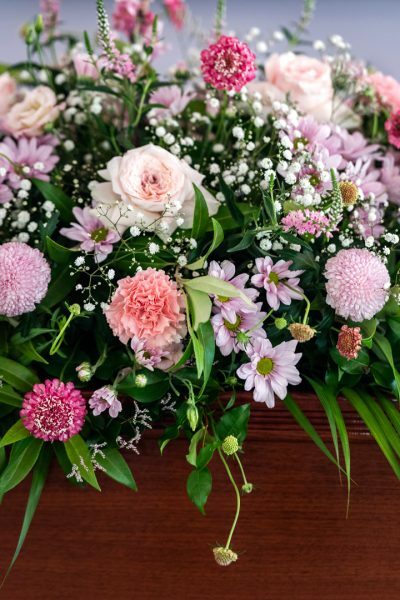 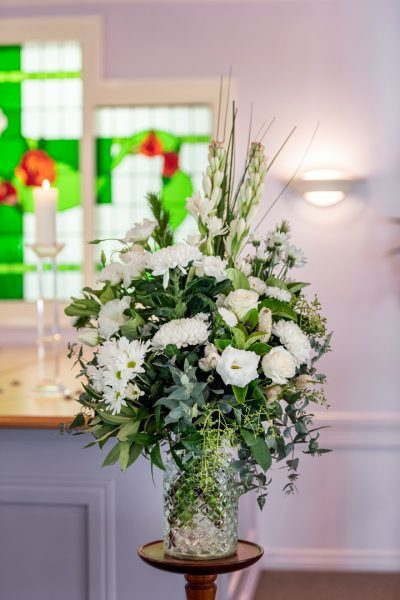 Gympie Funerals work with local florists to prepare floral tributes for burials and cremations. 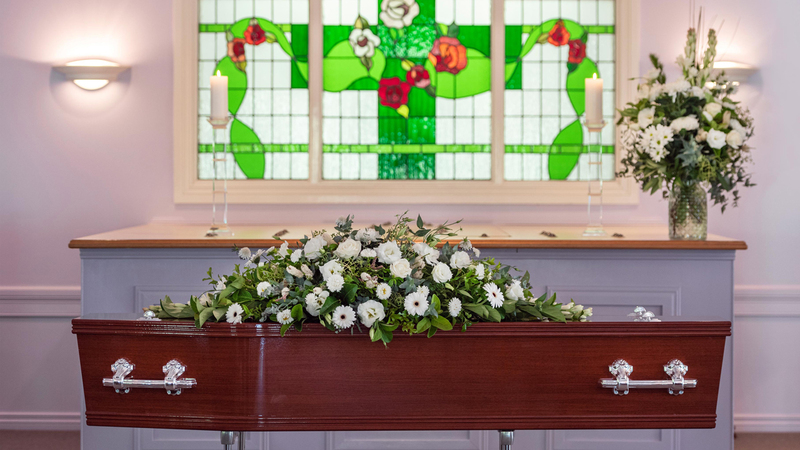 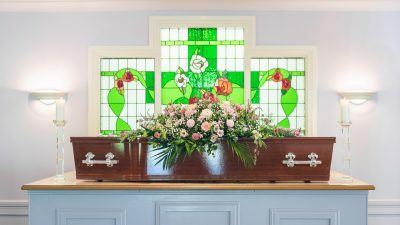 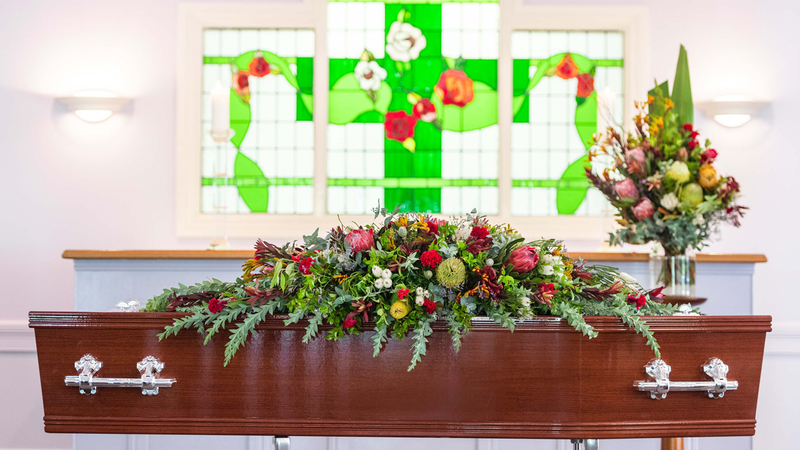 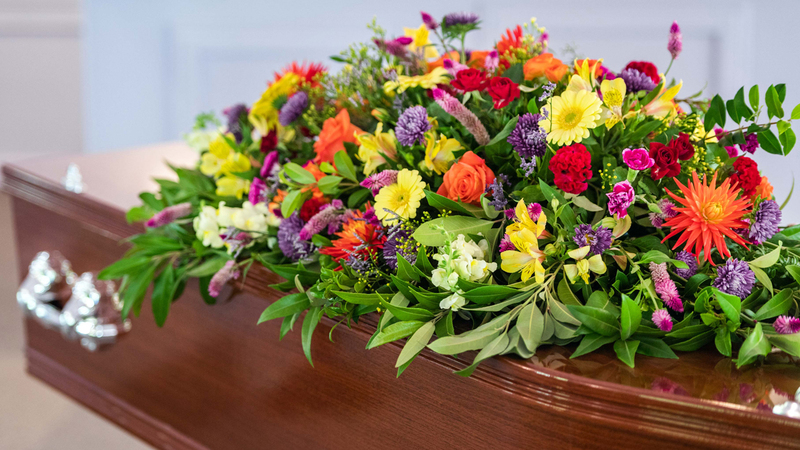 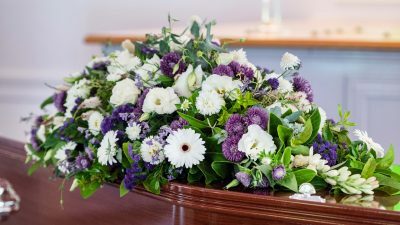 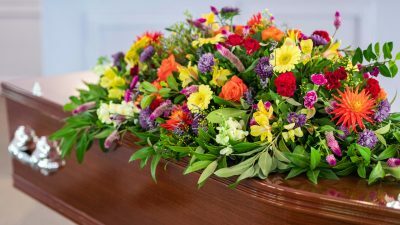 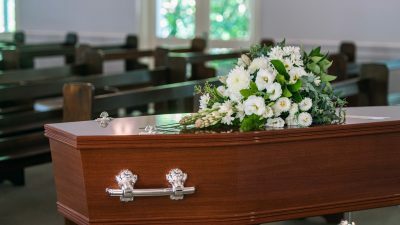 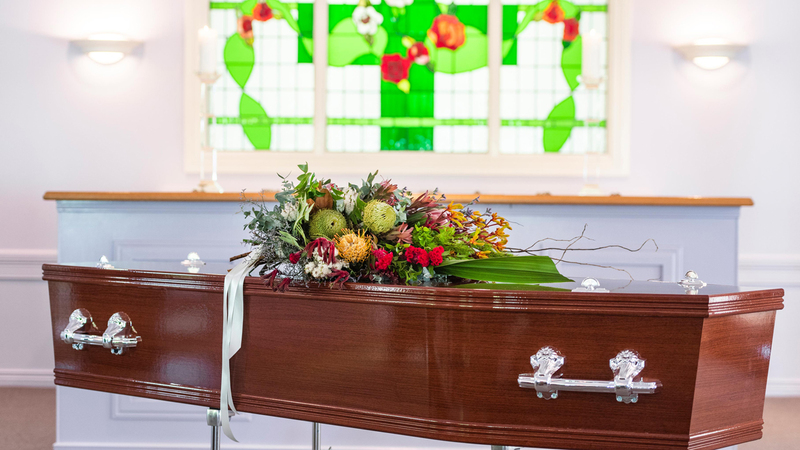 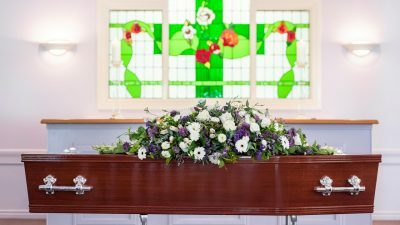 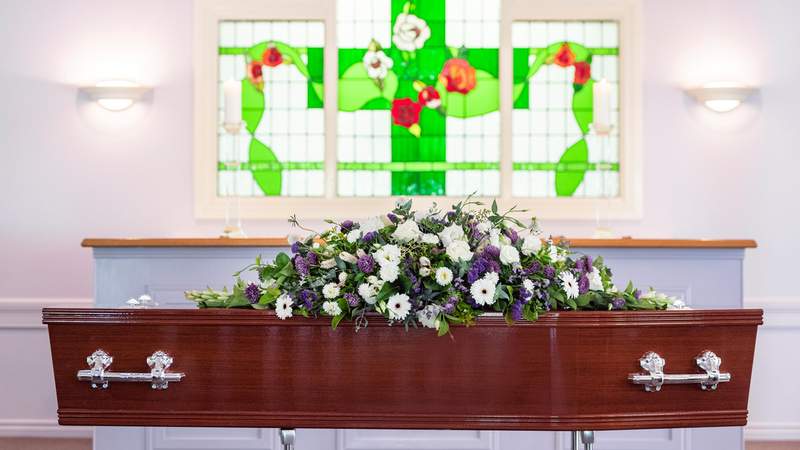 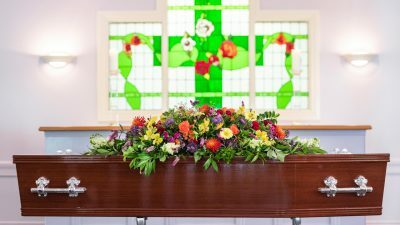 Many people like to have special floral arrangements at a loved one’s funeral, but some people prefer a simple, unadorned funeral instead. 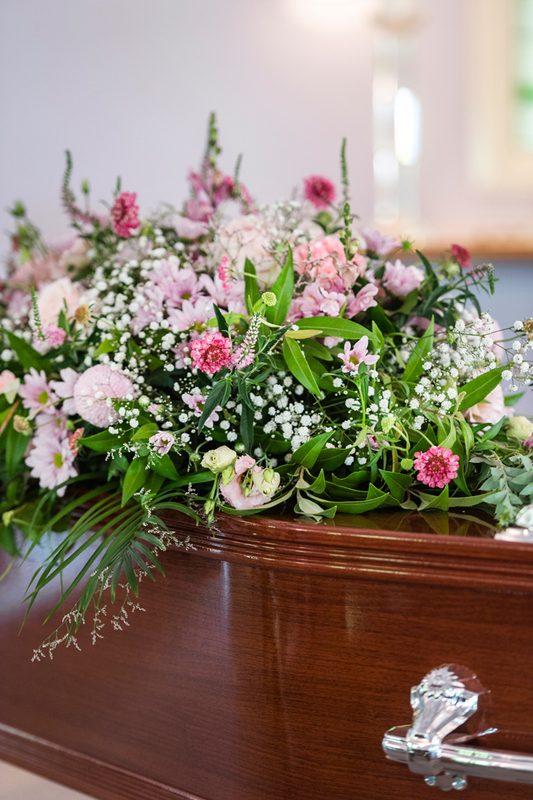 We’re happy to respect your wishes whichever way you decide to go.